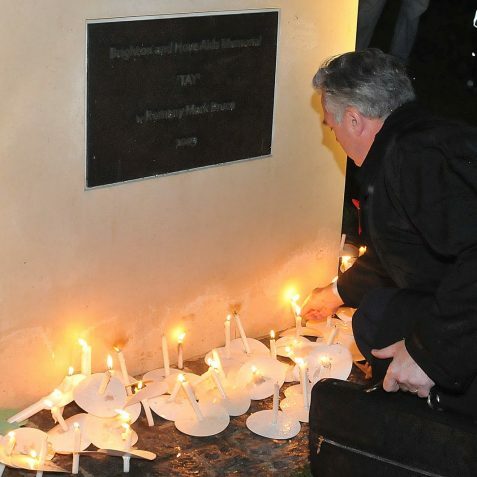 Thursday 1st December was World AIDS Day. 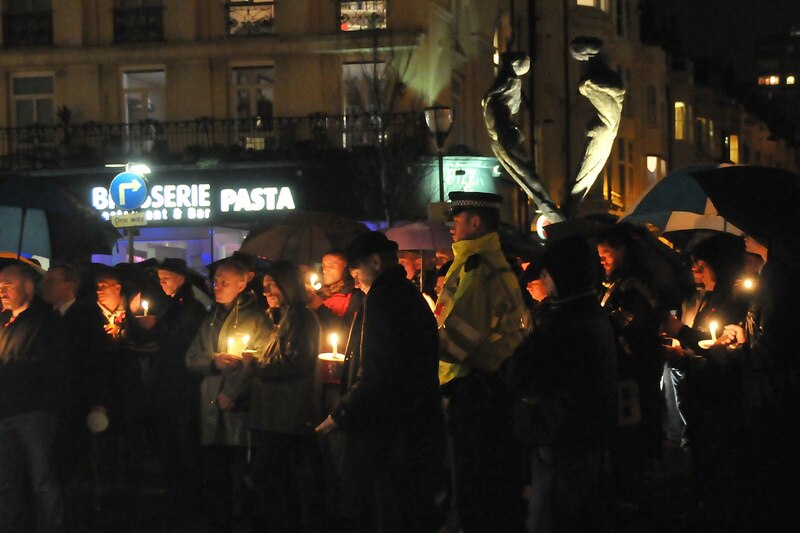 There have been a number of different events organised across the city to mark the day. 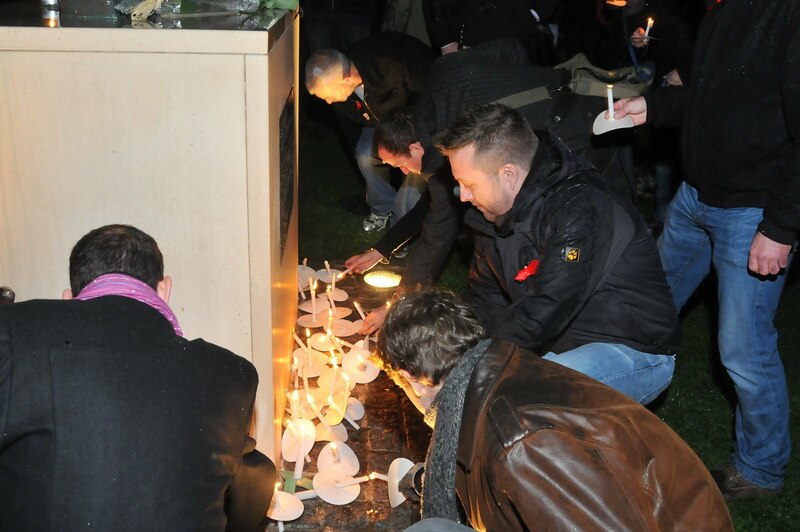 The theme for this year’s events is Reflecting on 30 Years With HIV. 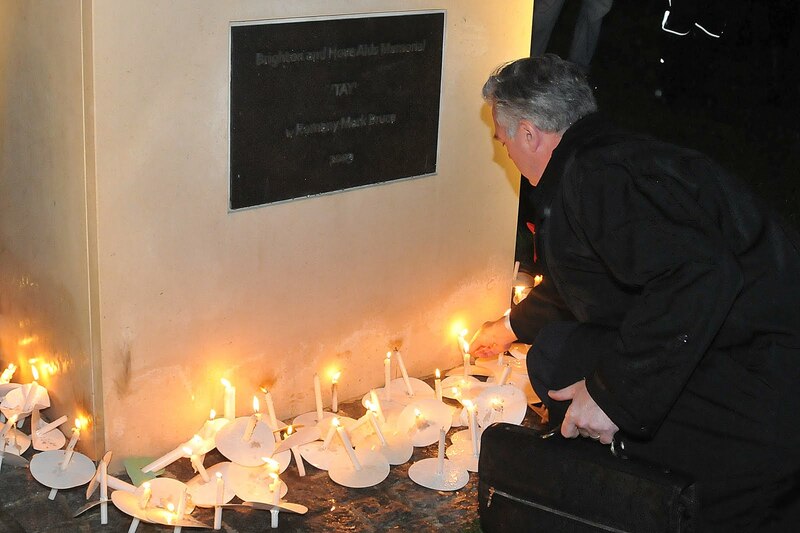 This year is the 30th anniversary of the first reports from the USA of what we now know as HIV and AIDS. 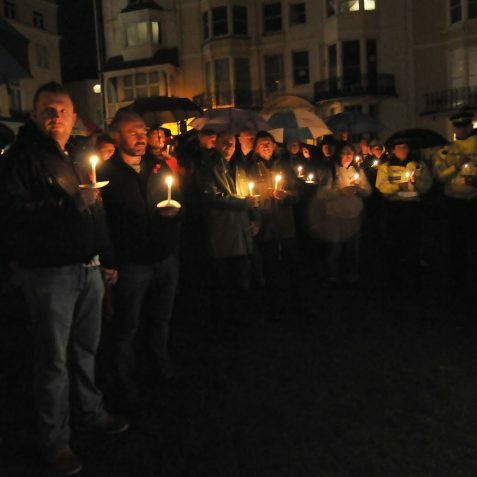 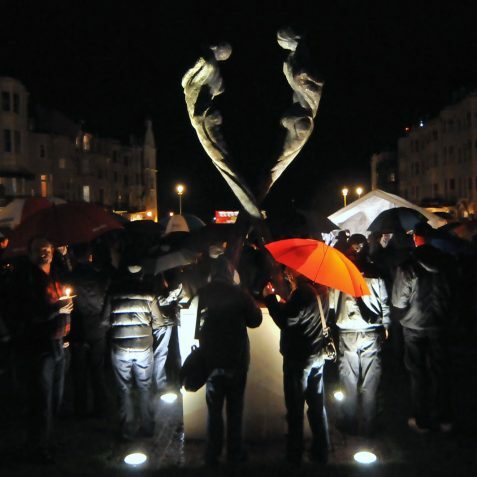 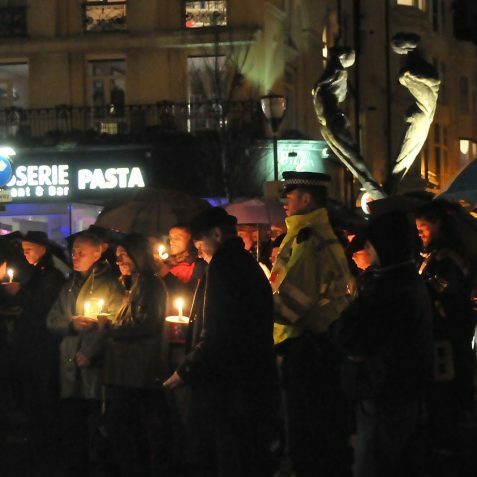 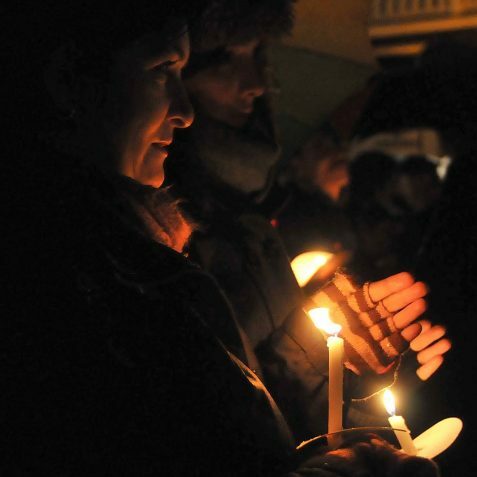 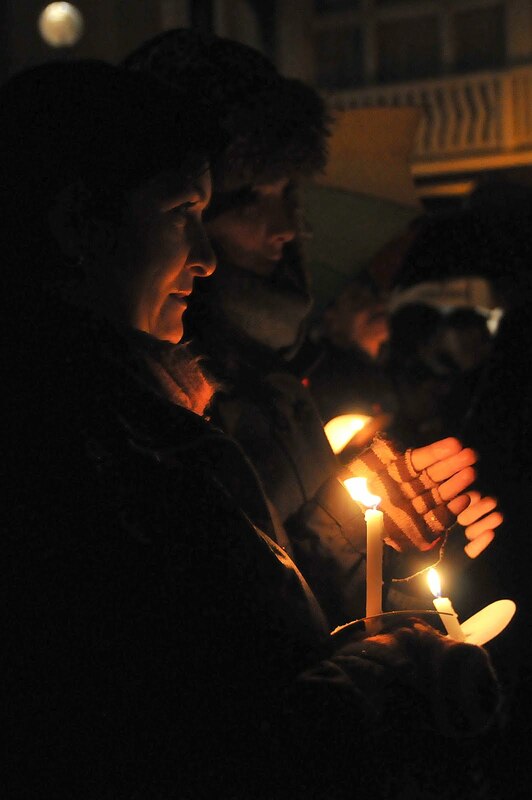 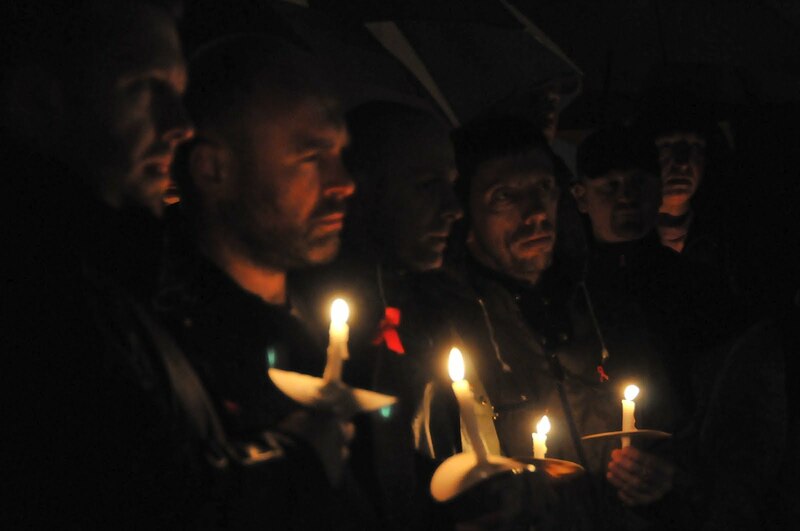 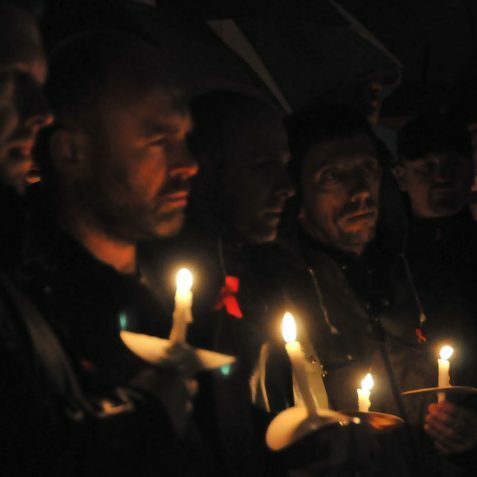 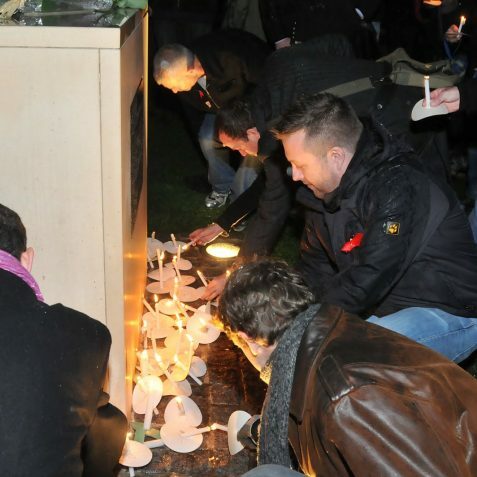 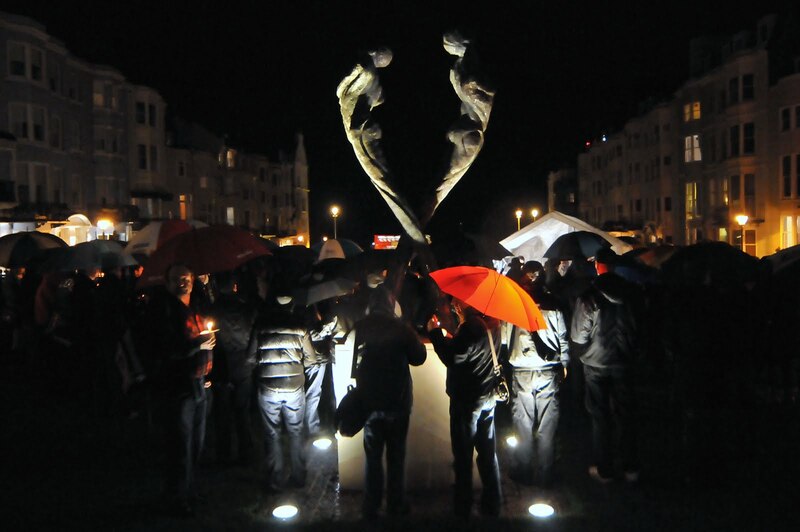 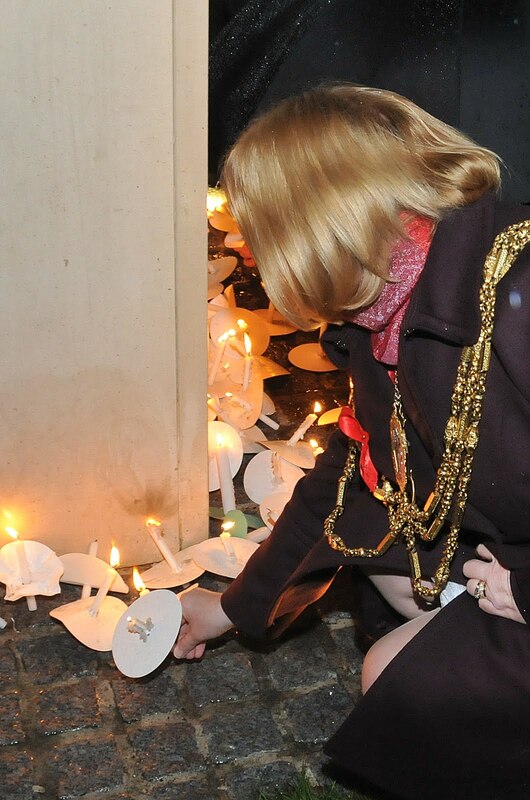 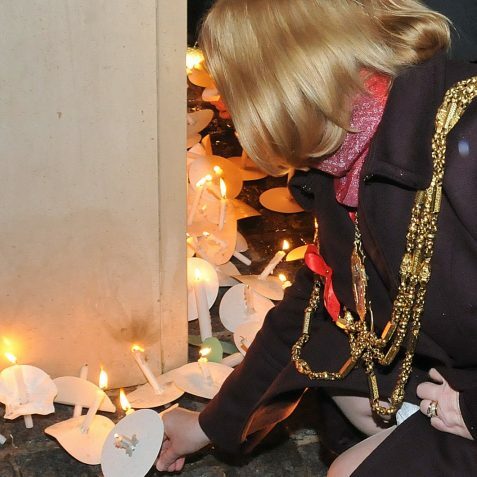 This evening at the Aids Memorial Space in New Steine Gardens there was a Candlelight Vigil where the names of those in the city who have died as a result of AIDS were read out. 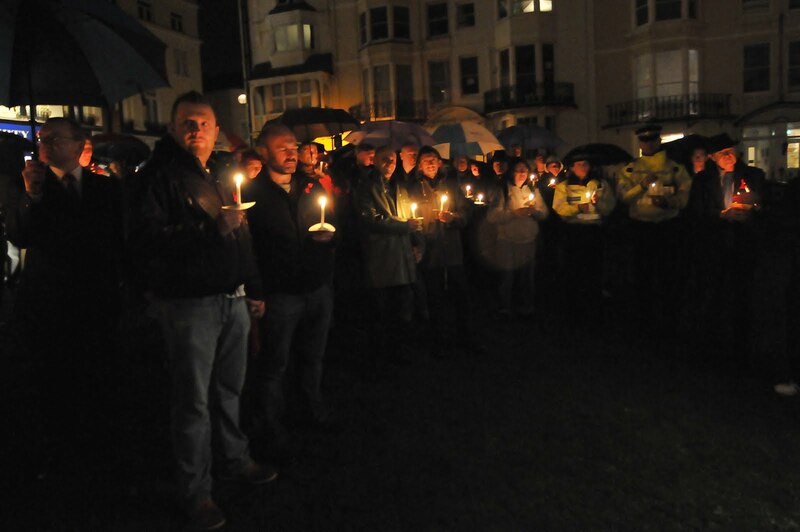 Joining the vigil was the Mayor of Brighton and Hove, Councillor Anne Meadows, with her consort Tony Meadows and local MP Simon Kirby.